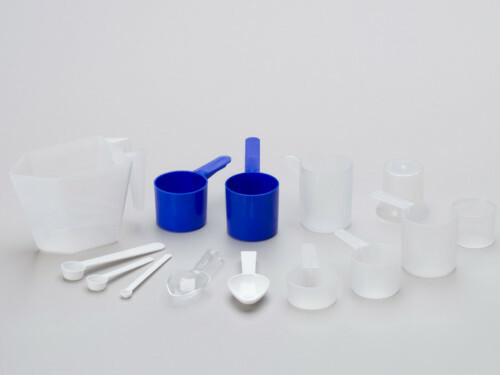 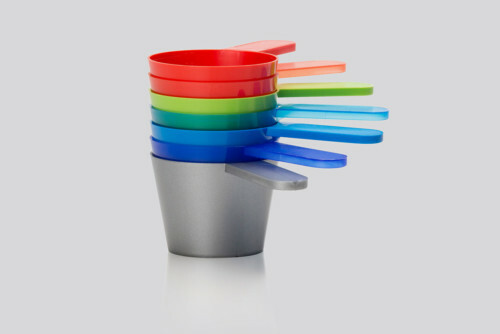 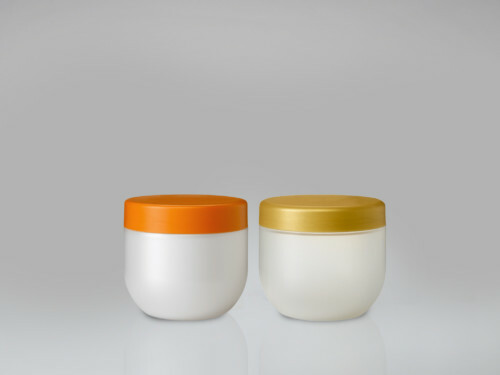 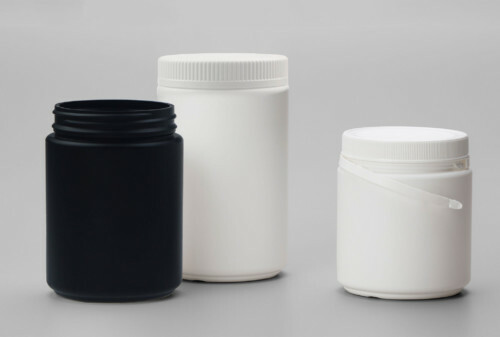 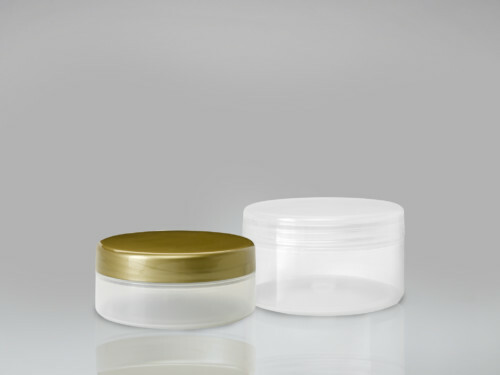 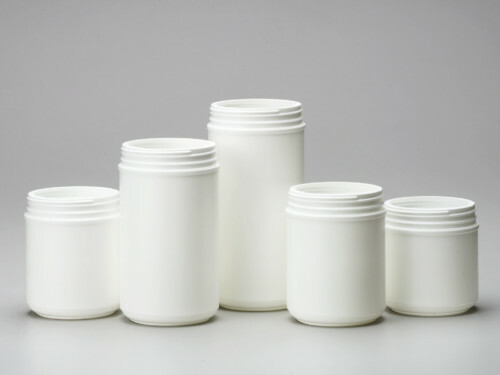 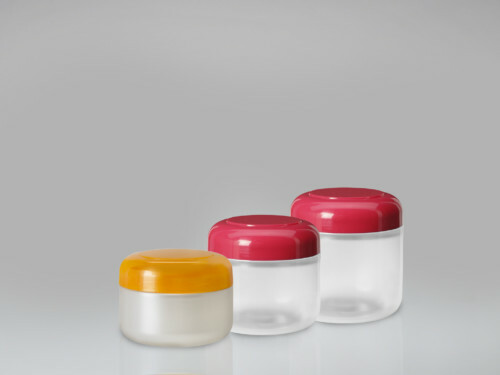 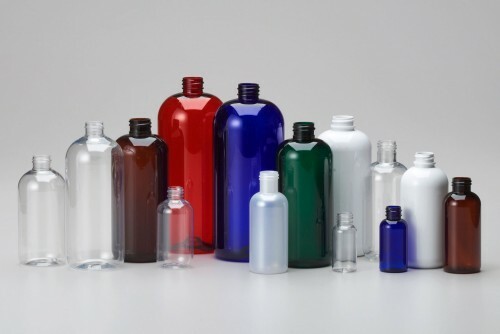 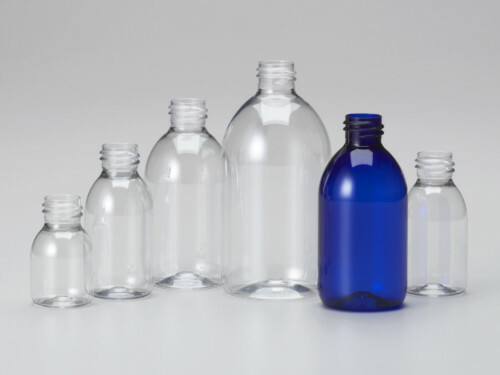 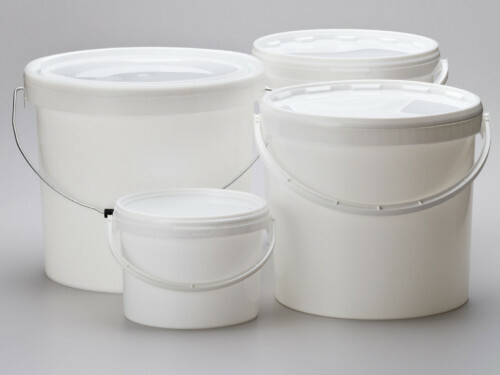 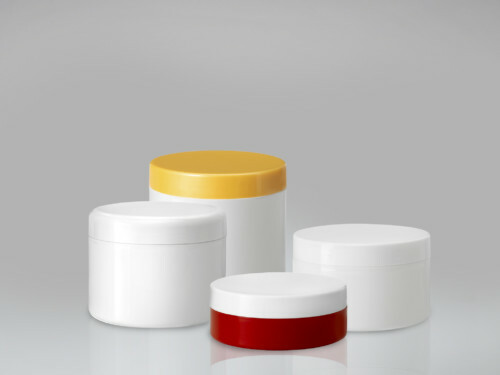 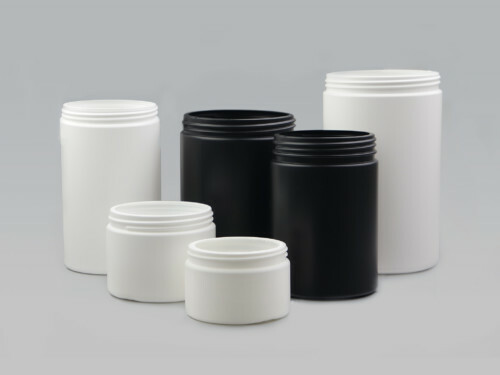 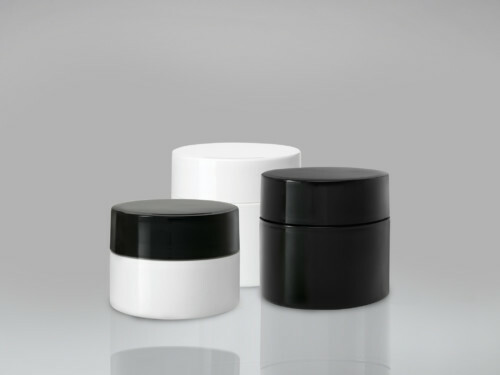 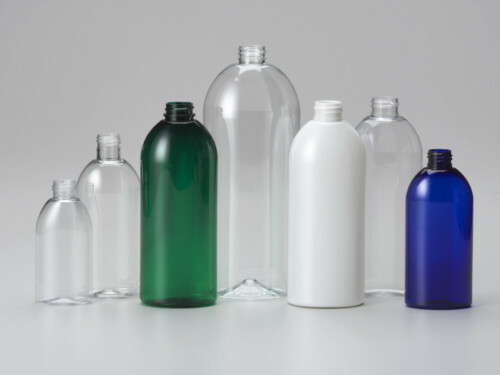 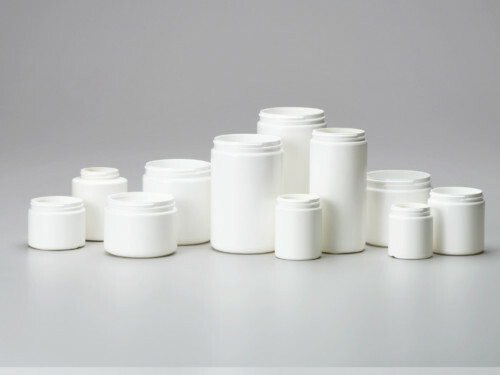 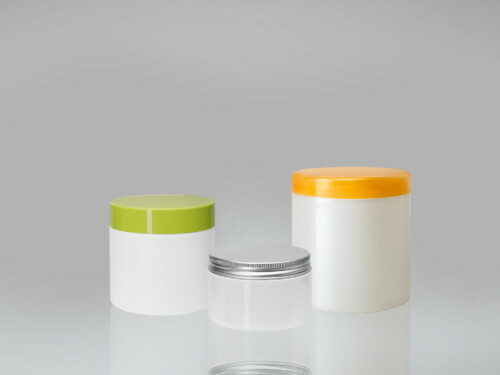 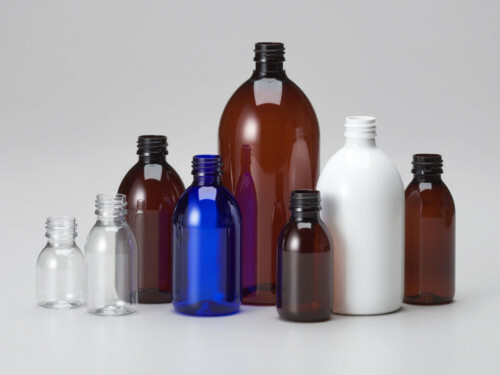 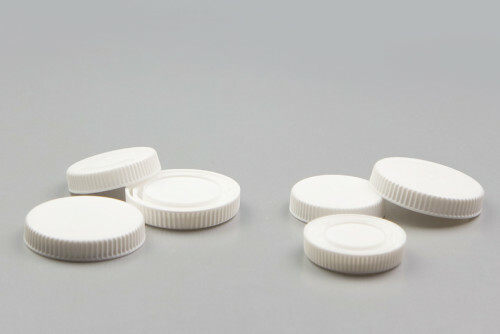 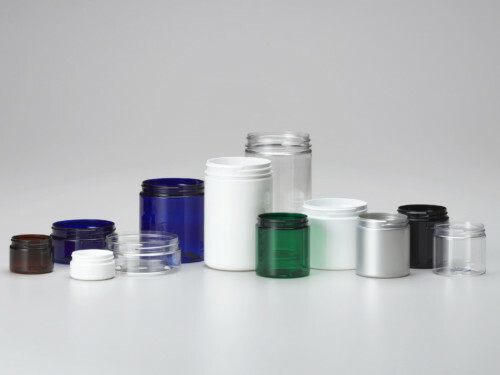 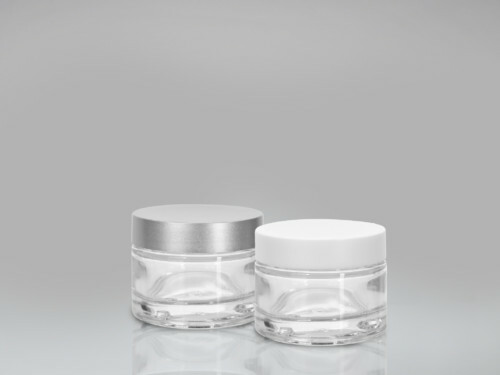 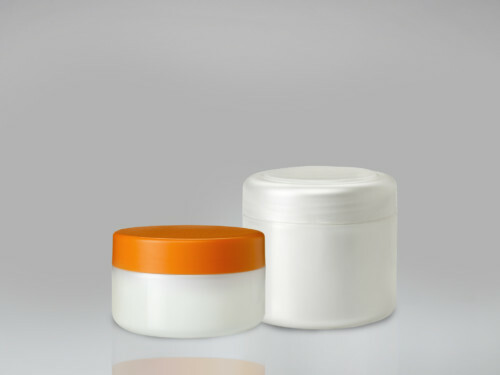 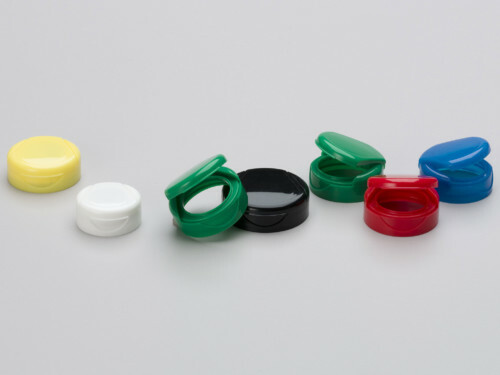 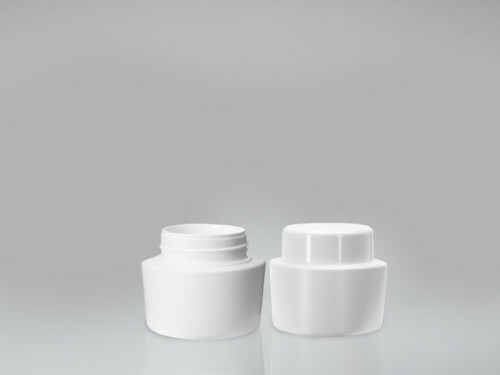 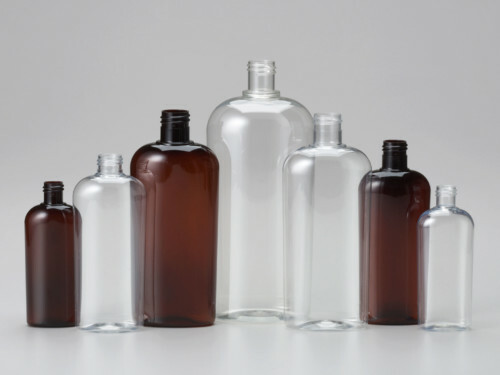 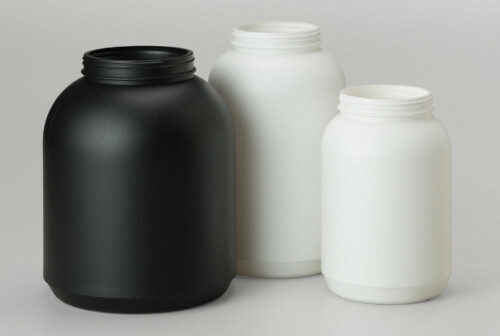 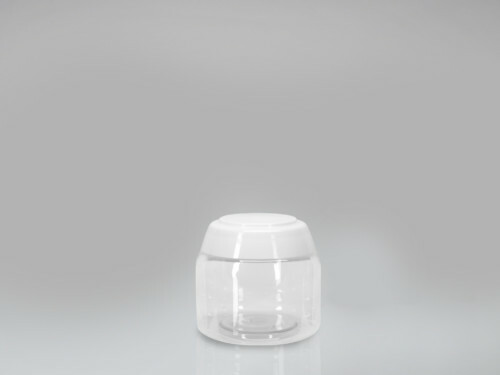 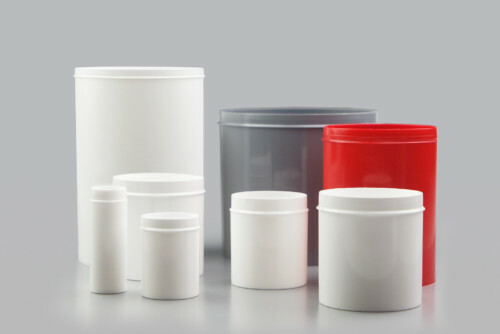 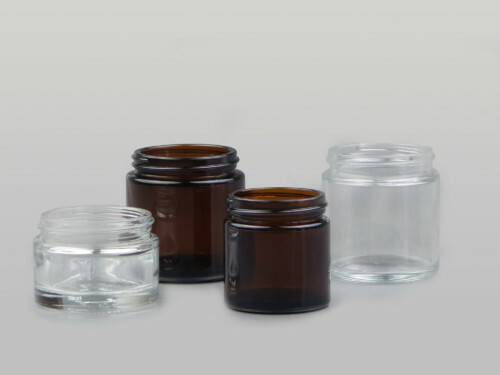 Novio Packaging manufactures a wide variety of high-quality plastic products such as bottles and jars made of polyethylene terephthalate (PET) and high-density polyethylene (HDPE). 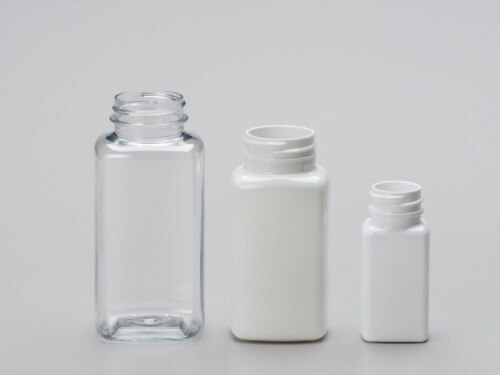 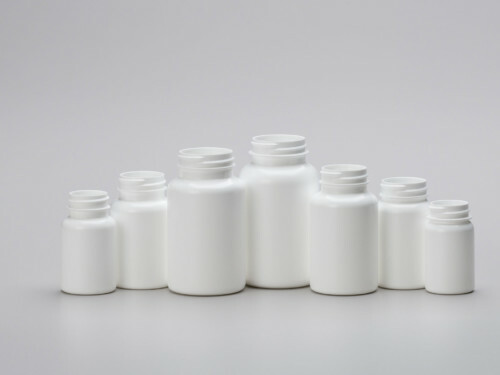 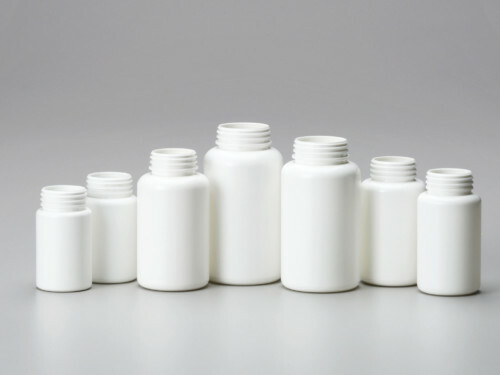 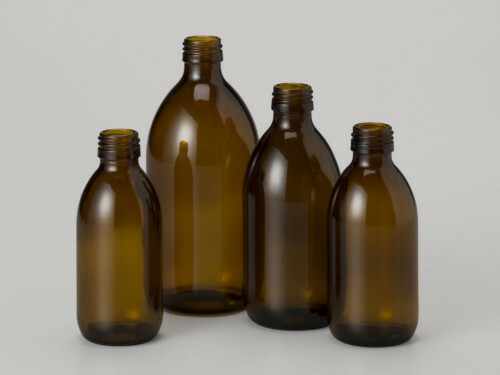 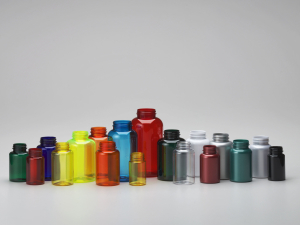 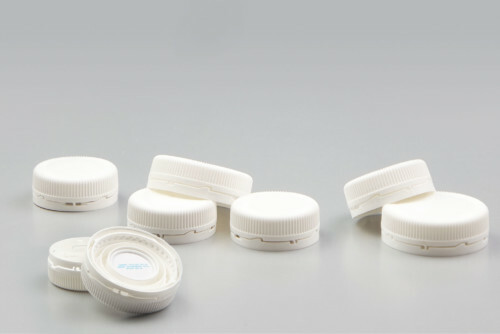 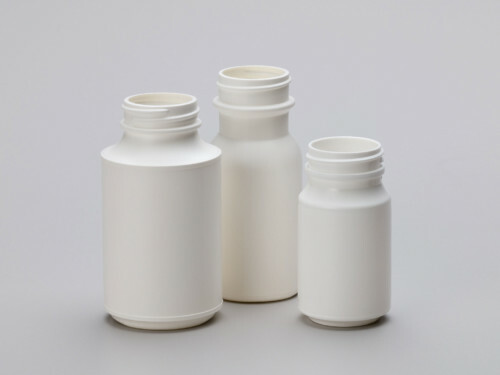 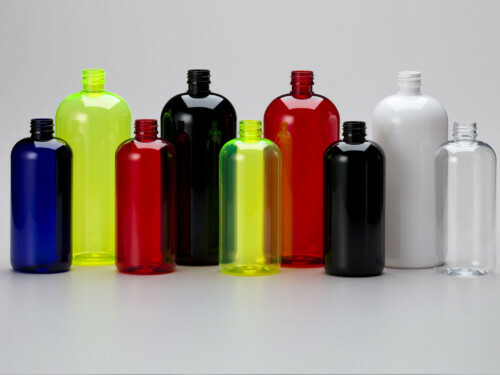 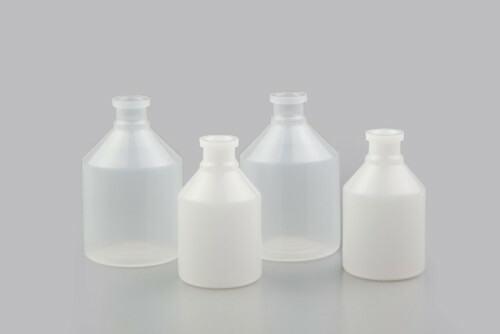 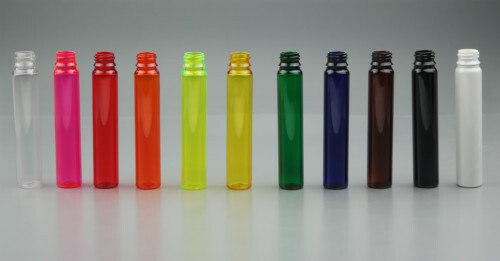 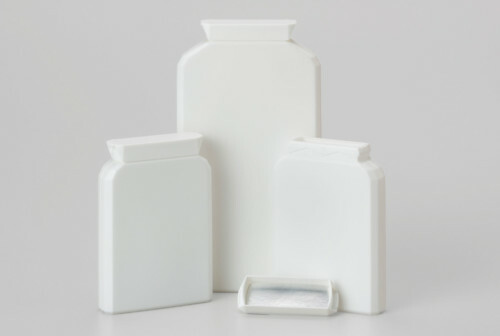 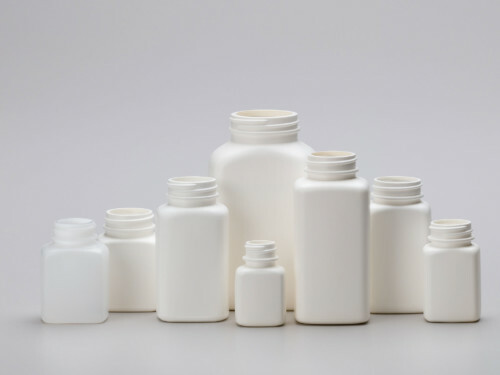 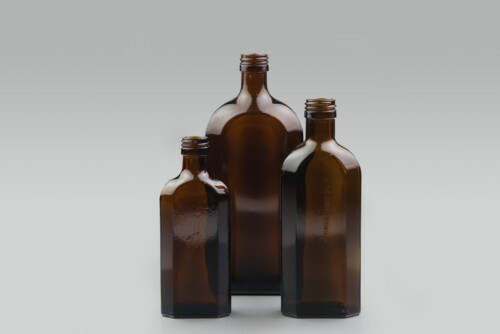 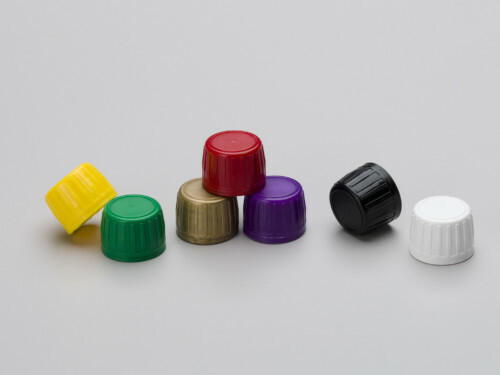 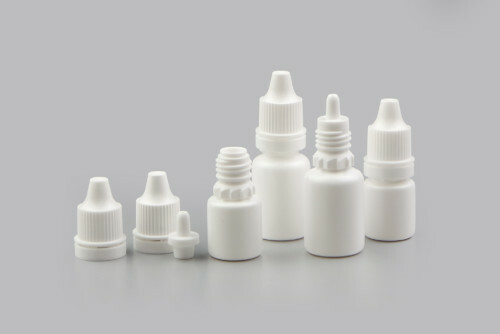 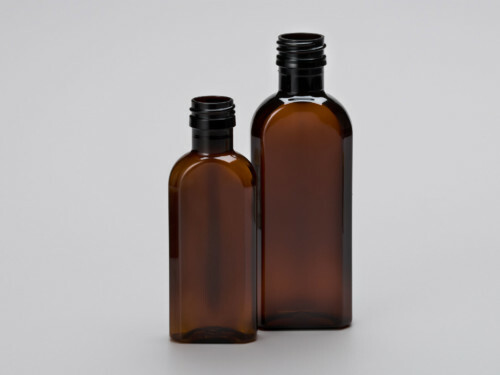 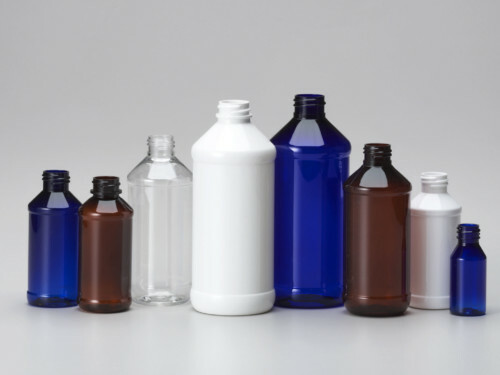 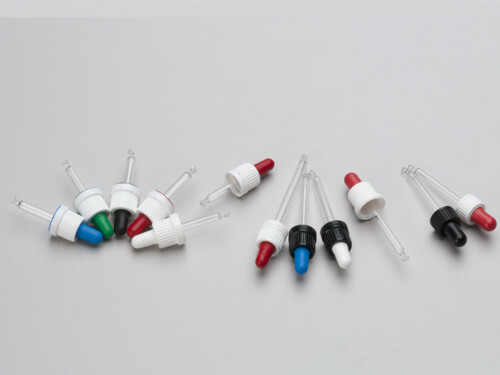 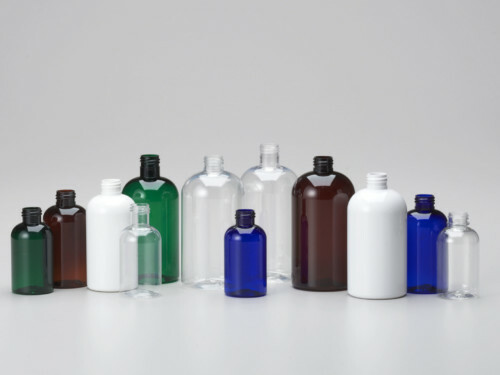 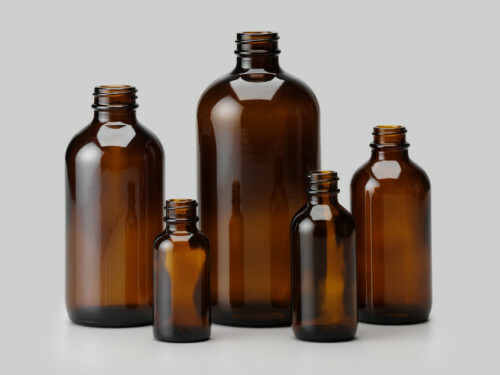 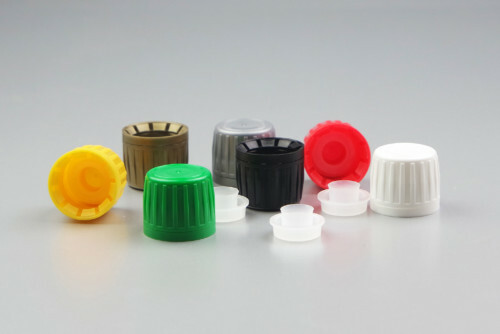 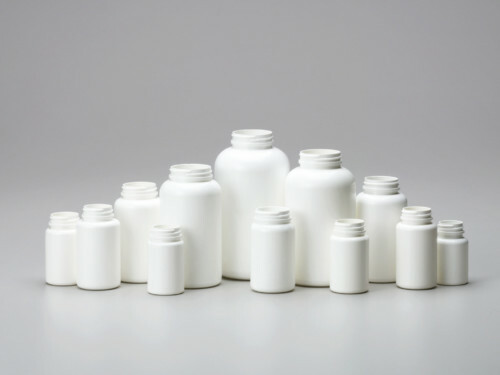 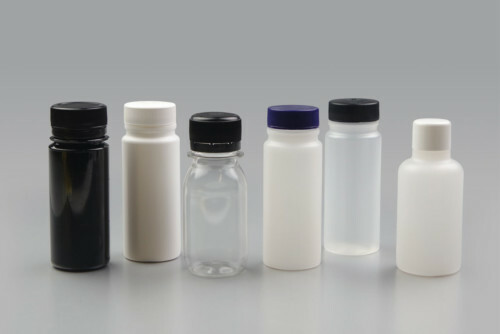 We also make select bottles from polypropylene (PP), polyvinyl chloride (PVC) and PLA (polylactic acid), a corn-based resin. 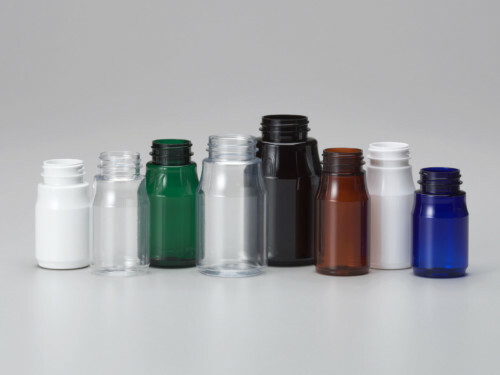 Most of the products we make are for the pharmaceutical, nutritional supplement, personal care, household and consumer chemical, and niche food and beverage markets. 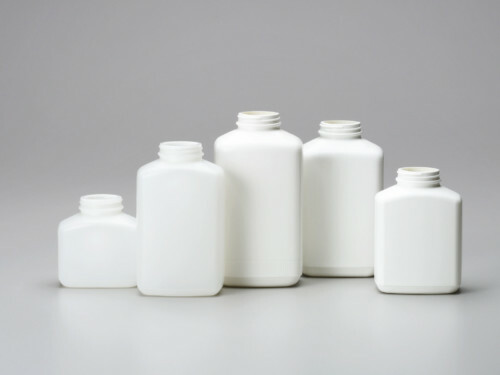 Our capabilities include superior-quality injection blow molding and injection stretch blow molding, as well as extrusion blow molding. 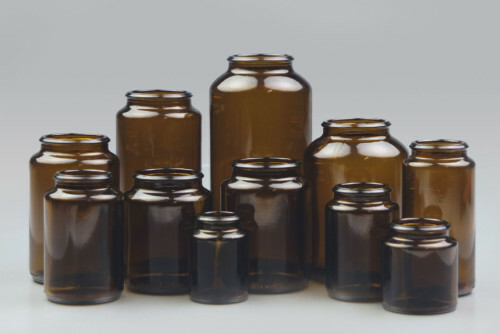 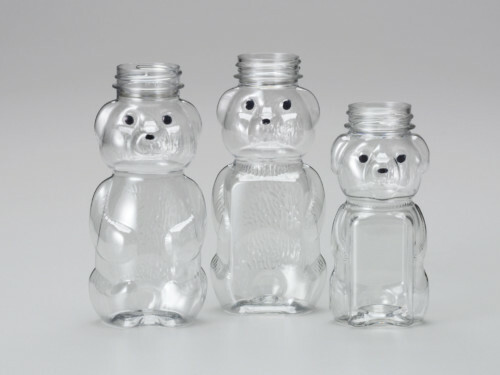 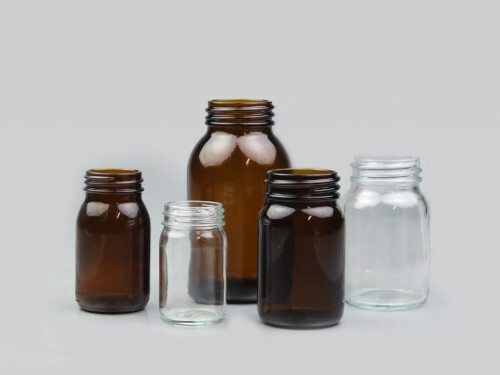 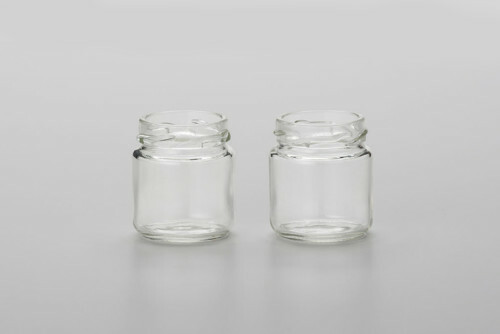 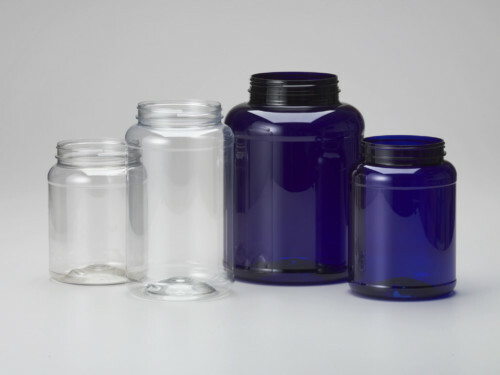 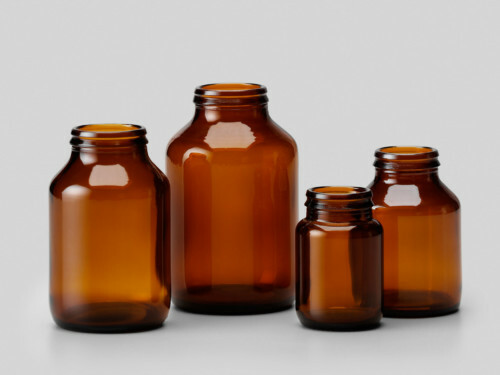 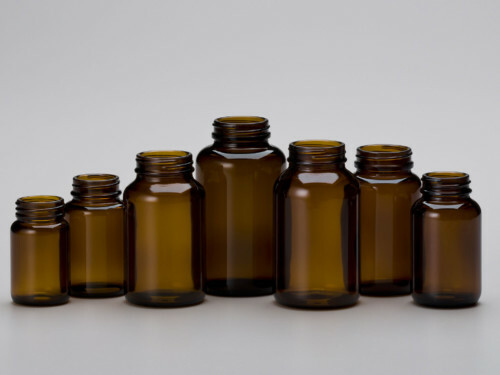 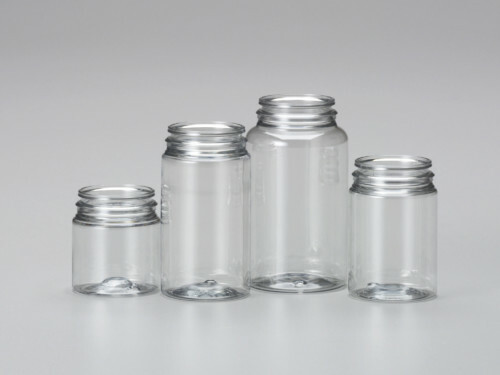 The bottles and jars in our online catalog are stock styles, but not all of the items are in-stock and available for immediate shipment in all sizes and colors. 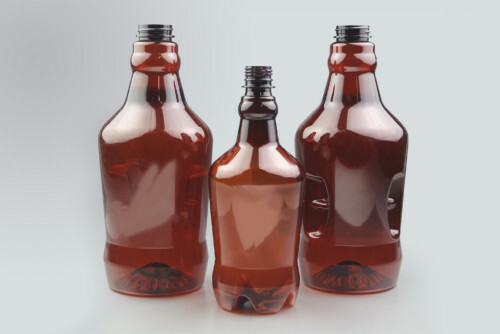 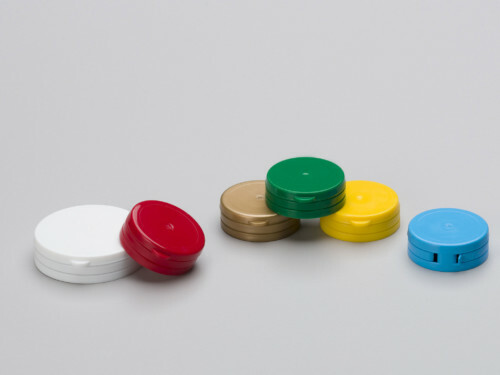 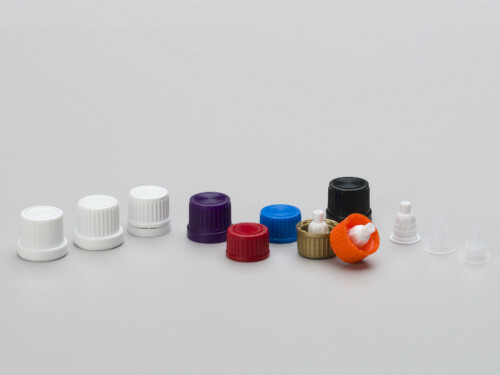 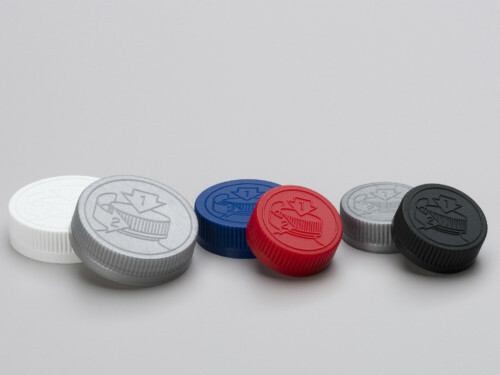 In addition to manufacturing, Novio offers in-house design and engineering services, and our custom tooling capabilities mean we can take a new bottle style from concept to completion in a matter of weeks. 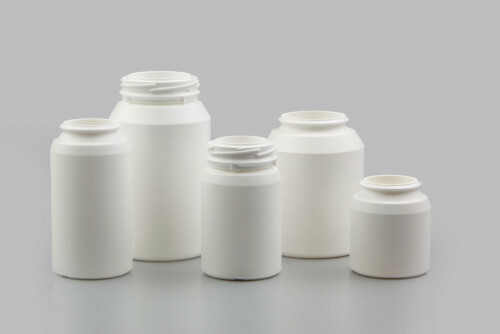 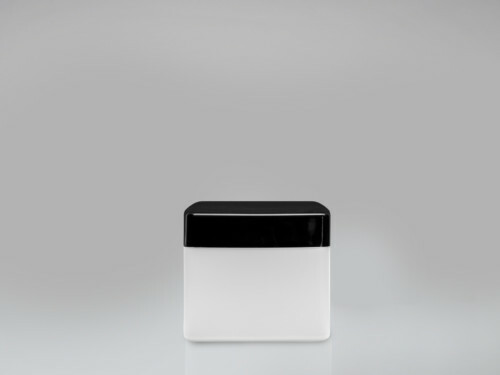 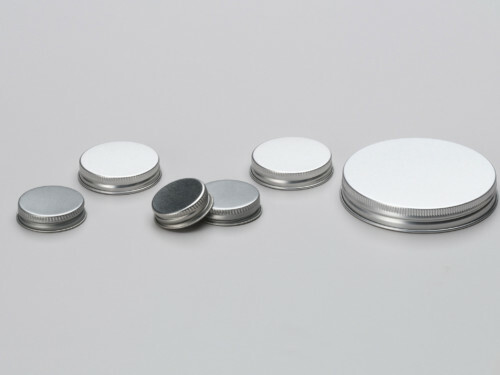 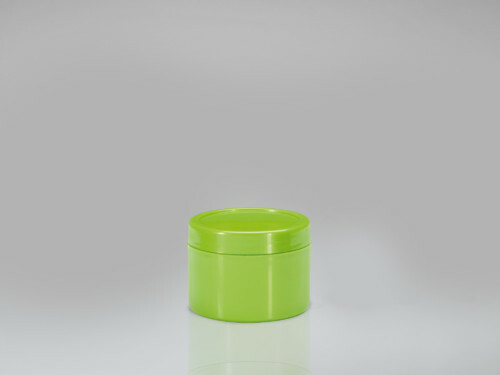 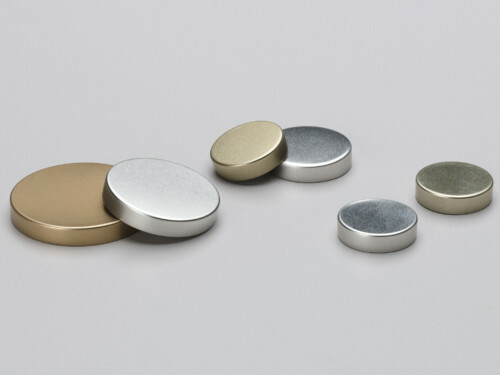 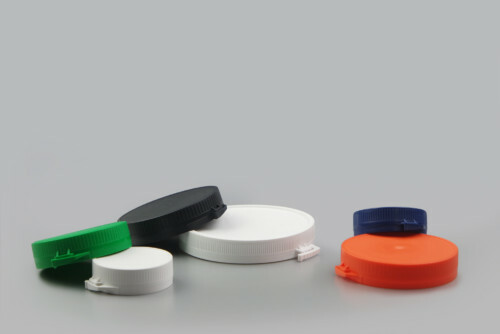 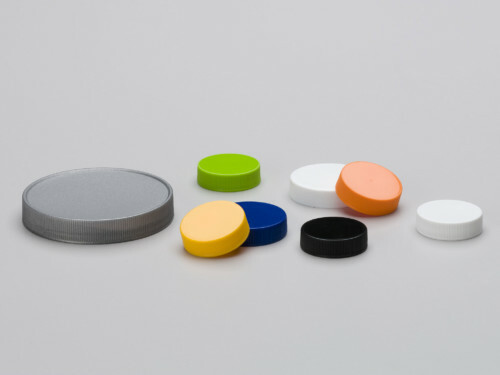 Many of our PET Prototypes exist as single-unit cavities, just waiting for a customer to order the production tooling. 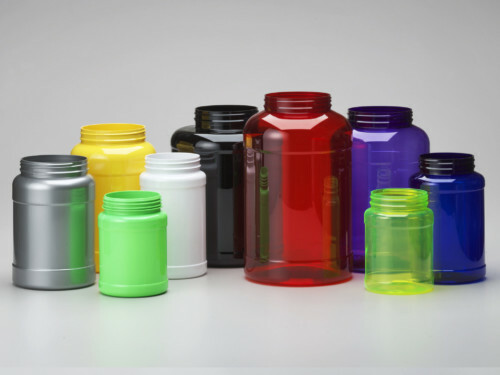 And if you don’t see what you need, speak with your Novio Sales Representative about creating the perfect custom bottle or jar to meet your needs.